Just over a week ago, Microsoft launched their free global Tech Summit in Sydney. This is their first ever attempt at this event, and a success story which will now move ahead into 13 other countries. This first summit took place at the International Conference Centre (ICC) in Sydney’s Darling Harbour from 14-17 November and brought C-Suite/BDMs, Partners and the tech community together over the course of one week. 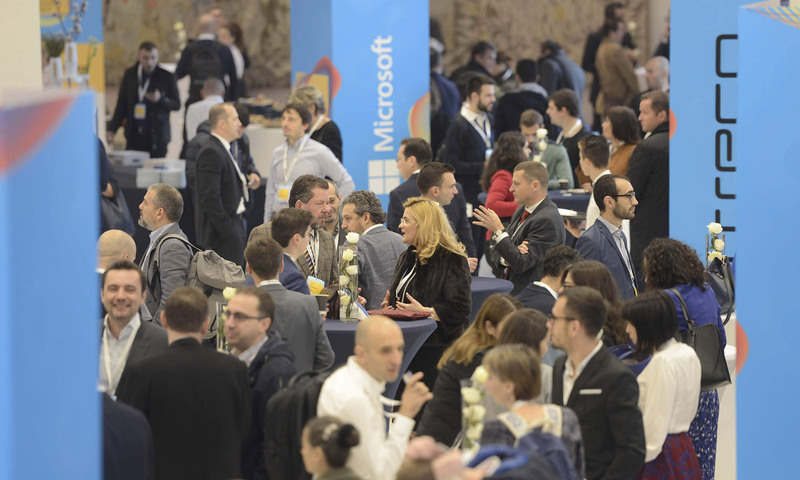 The conference provided expertise, skills, and connections for businesses and individuals to network, discover, and share their solutions in a digital landscape that is transforming at an increasingly rapid pace. The Summit was kicked off by local Microsoft managing director Steven Worrall, who announced that “cultural transformation is the vital ingredient to any successful digital transformation”. Microsoft’s global head of industry, Toni Townes-Whitley elaborated on a similar theme, asserting that public and commercial leaders have a responsibility to establish business success that delivers a positive social impact. “Global companies like Microsoft need to think of the broader societal implications and transform responsibly,” she said, a statement that strikes a chord with what we are trying to achieve at 360dgrees.com. 360dgrees.com was the first ISV (Independent Software Vendor) Microsoft partners that were selected & invited to participate and showcase within the beating heart of the summit – the expo area. We were hugely excited to be involved as this is the world’s first expo where ISVs were included in the Data and AI story. As Microsoft partners, the Summit was a fantastic opportunity for us to share our transformative solutions, make new connections, and strengthen our existing relationships. However we also find the key themes and ideas shared at the conference to resonate strongly with our drives and beliefs, with a strong emphasis on success being driven by “the ability of companies to adapt both their leadership and their organisations for the digital era” as Worrall put it. New technologies and solutions, like 360dgrees.com, are defining incredible new business opportunities at a rapid pace. From the global macro view to local industry deep dives, it’s a tangible solution to advance organisations’ digital transformation. But significantly, we are dedicated to ushering positive social change by revolutionising the way safety training is delivered. The fundamental goal of the 360dgrees.com platform is perfectly summarised by Microsoft’s mission statement – “empower every person and every organisation on the planet to achieve more”. This is the core promise of our platform, to simply deliver the advantages of interactive reality software to anyone. The feedback from our customers and partners throughout the course of the week was overwhelmingly positive and we look forward to the future. To learn more about 360dgrees.com safety training, visit 360dgrees.com/safety-training/.